The players of the Wisconsin Women’s Rugby team pay the majority of the team’s expenses out of our own pockets and through fundraising. Donations to the team can help offset travel and equipment costs each season. 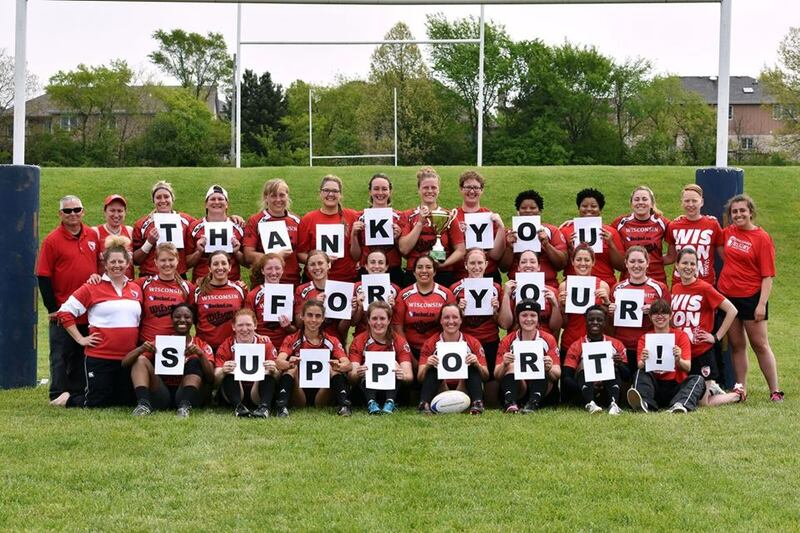 Your donations are tax-exempt through Madison United Rugby. We also established a separate endowment fund to support women’s and girl’s rugby locally. Learn more here!